Click on the icons below to enter! We are doing a Giveaway to celebrate Canada Day and Independence Day! 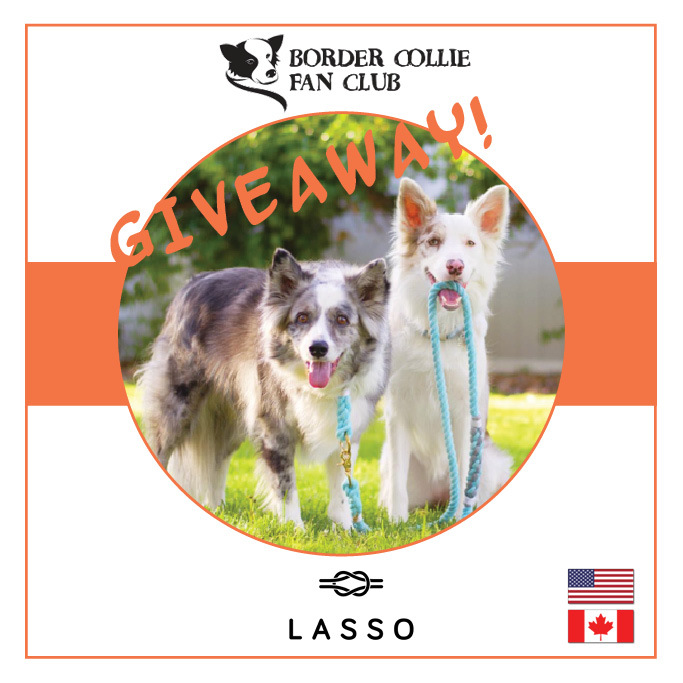 We have partnered with Lasso to give away 2 Cruiser Leashes. One for Facebook and one for Instagram! To enter, simply go to our Facebook page and read the Lasso Giveaway post. You can also go to our Instagram account and enter there as well. It’s that simple! We’ll pick winners at random on July 8, 2016. No multiple winners. However, you may enter both on Facebook and Instagram. The contest is only open to participants in Canada and the United States.